Mercury is a heavy metal that exists in several forms in the environment. Mercury poisoning is a condition in which exposure to mercury and its compounds causes toxicity or even death. Glass thermometers, fluorescent light bulbs, dental fillings, batteries, coal-burning power plants and fish that have consumed organic mercury are few of the sources of mercury exposure. Minamata disease is a condition in which severe damage is inflicted on the nervous system due to chronic mercury poisoning. It is characterized by numbness, muscle weakness, damage to speech, hearing, and vision. Coma or death can occur. It was first seen in Japan in 1956 when methylmercury was released in industrial wastewaters and this accumulated in the aquatic life. Consumption of seafood caused mercury poisoning in the locals. Minamata is one of the ‘Four Big Pollution Diseases of Japan’. Every form of mercury produces different adverse effects in the human body. Acute mercury poisoning can occur due to exposure to extremely high levels of mercury vapor in the air. Symptoms include cough, chest tightness, labored breathing, and upset stomach. Vomiting, diarrhea and severe kidney damage can occur if inorganic mercury salts are consumed. Nervous system: The most common symptom of mercury poisoning is fine tremors in the hand. Similar tremors are seen in tongue and eyelids. Tremors in the limbs make it difficult to balance and walk. Mood changes: Victims display a wide range of moods and experience a variety of feelings ranging from irritability to fear to excitement without any reason. Memory loss, hallucination and lack of concentration can occur. Damage to gums: Loose teeth and soft, spongy gums are a sign of mercury poisoning. They are further made worse by increased saliva production and toothaches. Chelation therapy (a compound is introduced in the body to bind to mercury and remove it) and prevention of repeated exposure are the commonly employed treatments for mercury poisoning. 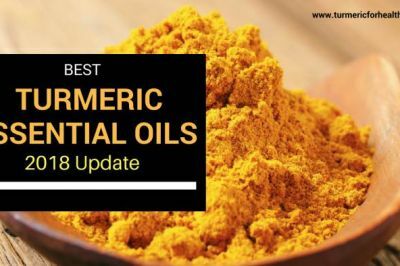 This article examines the possibility of turmeric to serve as a therapeutic agent in mercury toxicity. Turmeric is famous in Asia for its flavor. However, it has also been used as a medicine since ancient times. 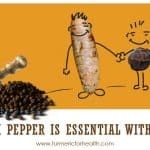 Turmeric is a valuable herb in Ayurveda. It is a perennial plant whose rhizome is famous for its flavor as well as its medicinal use. The bright color of turmeric is contributed by curcuminoids. Curcuminoids consist of curcumin, demethoxycurcumin and bisdemethoxycurcumin and curcumin makes up 90% of the curcuminoids content. They are strong natural antioxidants and they also display other medicinal properties like anti-inflammatory, anti-microbial etc. Various aromatic (benzene ring structure) compounds comprise the volatile oil out of which tumerone is a very important constituent. Turmerone, arturmerone, and zingiberene contribute to the aroma of turmeric. Anti-inflammatory, antioxidant, anti-microbial, chemopreventive are few of the medicinal properties that belong to turmeric. 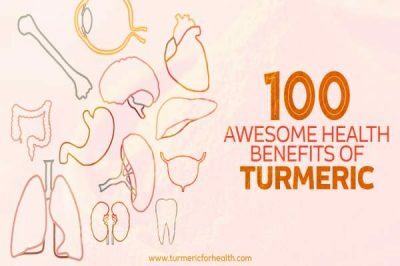 Though no significant numbers of research studies confirm the role of turmeric in treating mercury poisoning, understanding the mechanism of mercury toxicity and the pharmacological properties of turmeric helps to ascertain the possible potential of turmeric as a preventive and therapeutic agent against mercury toxicity. Mercury can cause damage to tissues in a number of ways: disrupting protein production, causing oxidative stress, and interrupting essential biochemical pathways pertaining to the nervous system. Mercury inhibits the activity of selenoenzymes. These enzymes are dependent on selenium an element with which mercury readily reacts. Selenoenzymes afford antioxidant protection to the brain and organs of the endocrine system. Mercury readily binds to molecules containing sulfhydryl groups and this reaction is believed to be responsible for the movement of mercury throughout the body and a way by which it causes adverse effects. Mercury vapour is easily absorbed by the respiratory tract and is transported to the brain through blood serum or in combination with red blood cells. It also accumulates in thyroid, breast, muscles, skin, pancreas etc. Mercury vapour primarily affects the brain but it can hamper renal, immune and endocrine function. Mercury salts accumulate in fetus, placenta, kidney, and brain. Acute poisoning with inorganic mercury affects the kidneys and gastrointestinal tract while chronic poisoning can cause severe kidney toxicity, hypersensitivity, immune suppression, and testicular damage. Organic mercury is absorbed easily from skin, intestines and respiratory tract. It mainly causes neurological damage. 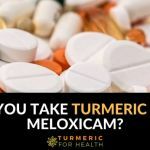 No clinical human trial has investigated the use of turmeric in treating mercury toxicity, however, theoretical findings suggest that turmeric holds sufficient therapeutic potential. Chelation therapy is a technique by which an agent that has the affinity towards a heavy metal is introduced in the body. It binds to the heavy metal and facilitates its excretion from the body. Curcumin has proven chelating activities against various heavy metals like cadmium, lead, iron and copper. 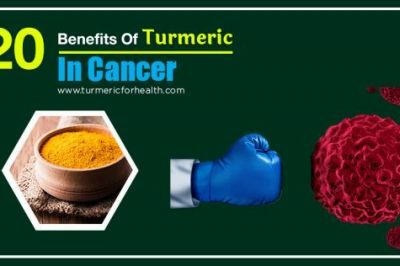 In studies involving curcumin and mercury toxicity, curcumin has reported reducing mercury burden in tissues and chelation can be thought of as one of the mechanisms behind it. Mercury causes damage by initiating oxidative stress which is an imbalance between pro-oxidant agents and natural antioxidant defenses of the body. Gluthathione Is a natural antioxidant found in the body. Mercury binds to it efficiently due to the presence of sulfhydryl group and reduces the cellular concentration of glutathione. Thereby it reduces antioxidant protection. Gluthathione serves as an effective carrier of mercury thus enabling its excretion but mercury inhibits its production by binding to it and hence mercury accumulates in the tissue. Mercury also generates free radical species which are reactive agents that cause damage by oxidizing fats and proteins in the cells. 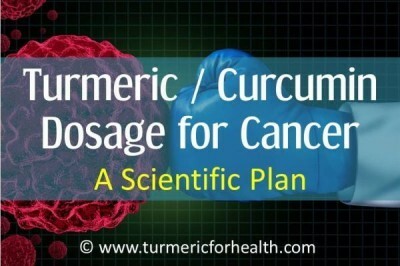 Curcumin is a strong antioxidant. It inhibits lipid peroxidation (degradation of fats and related species in the cell membrane by oxidation leading to cell death), scavenges free radical species and increases the production of antioxidant enzymes. 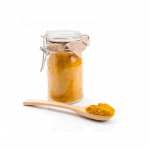 Curcumin’s antioxidant properties have been proven to be effective against mercury toxicity. Mercury toxicity is known to cause neurological damage and related symptoms like tremors in limbs, mood swings, insanity, damage to nerves, numbness, hallucinations, coma, etc. Curcumin offers neuroprotection by means of its anti-inflammatory, antioxidant, anti-protein aggregate activities. Dietary curcumin has proven to be useful in preventing and treating neurodegenerative diseases like Alzheimer’s, Parkinson’s and stroke. 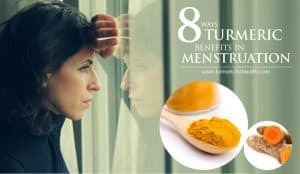 In mercury toxicity, curcumin has displayed its neuroprotective properties by reducing oxidative stress in brain tissue. Mercury salts such as mercuric chloride tend to accumulate in the testicle and inhibit the production of sperms. Curcumin is reported to reverse adverse effects of cadmium on the male reproductive system in rats by employing antioxidant properties. Though no research study has investigated the effect of mercury on mercury-induced damage to the reproductive system, its findings with reference to cadmium can be suggestive of its ameliorative effects in this case. Mercury accumulates in the liver and causes damage via oxidative stress. It disables the liver from exhibiting its normal function to filter harmful compounds and protect the body from toxicity. Curcumin has shown in clinical studies, numerous biological activities including anti-hepatotoxic effects against environmental or occupational toxins. It reduces toxicity in liver caused by metals like arsenic, cadmium, chromium, copper, lead, and mercury. It prevents lipid peroxidation, maintains the levels of antioxidant enzymes and also prevents histological changes to the liver tissue. Mercuric chloride is known to cause oxidative stress in kidneys by the production of free radical species and altering the activity of antioxidant enzymes. This leads to renal cell death. Curcumin’s renoprotective effect has been evaluated and confirmed in case of diabetic nephropathy, kidney failure and drug induced nephrotoxicity. A study conducted has confirmed the role of curcumin in reducing oxidative stress and damage caused by mercury to the kidney. A study conducted in Indian Institute of Toxicology Research, CSIR investigated the antioxidant effects of curcumin on mercury toxicity. Rats were exposed to mercury in the form of mercuric chloride and curcumin treatment was administered at a dose of 80mg/kg for 3 days orally. Curcumin was found to reduce mercury-induced lipid peroxidation and it increased the levels of antioxidant enzymes like gluthathione in liver, kidney, and brain. It also reversed changes in blood serum brought about by mercury and concentration of mercury in the tissues reduced. 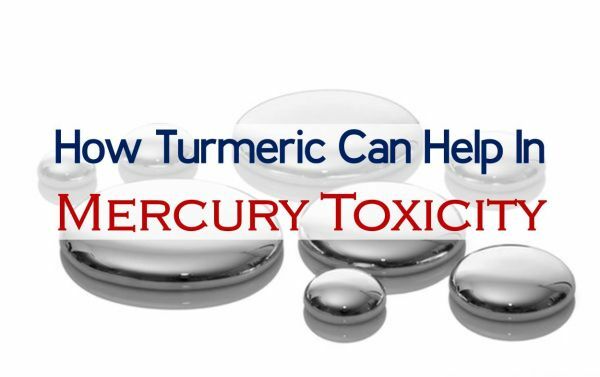 Results suggested that regular dietary intake of turmeric can prove to be effective against mercury poisoning. The ameliorative effect of curcumin on mercury-induced neurotoxicity was evaluated on the basis of curcumin’s antioxidant property. Chronic administration of mercuric chloride in rats was found to cause lipid peroxidation. It also brought about a decrease in levels of antioxidant enzymes leading to oxidative stress in the rat brain. 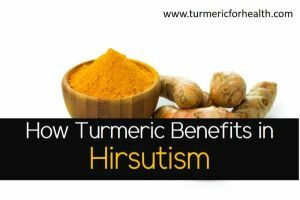 Co-administration of curcumin reversed these effects and brought all the parameters to a normal level. It also reduced the levels of mercury that had accumulated in the brain tissue. 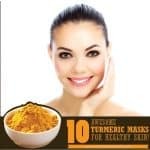 Curcumin exerted its antioxidant property by scavenging free radical species and increasing the levels of antioxidant enzymes. 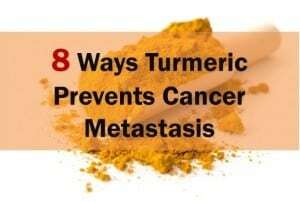 The exact dosage of turmeric to cure mercury poisoning is not proposed by any research paper. 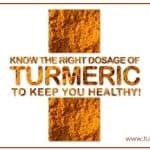 In general, it is safe to take around 1 tsp of turmeric a day. It is best to include turmeric powder as part of the diet. There are so many to do so. 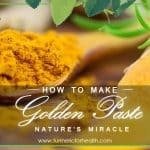 The most popular are – making golden paste and golden milk. Apart from that, you can include turmeric in almost everything and anything. 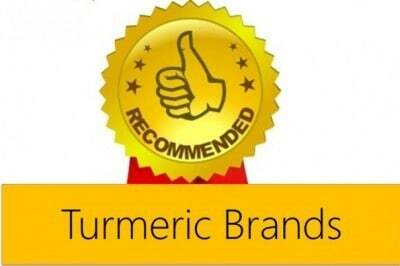 Dietary intake of turmeric is not reported to have side effects. But one has to be careful regarding using turmeric supplements. It can cause allergic reactions or might interact adversely with other drugs. Hence it is advisable to consult a doctor before resorting to turmeric supplements. Caution should be observed while consuming supplements, especially when suffering from gallstones, obstruction of bile passages or gastrointestinal diseases. 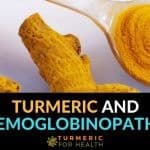 Turmeric is a blood thinning agent and hence turmeric supplements should be discontinued 2 weeks prior to surgeries. Turmeric lowers blood sugar due to which it should not be consumed by diabetics who are already on medications to cure this condition. Mercury is one of the toxic heavy metals whose overexposure can pose a significant health hazard. No foolproof therapy for mercury poisoning has been determined and treatment is based on symptoms displayed. 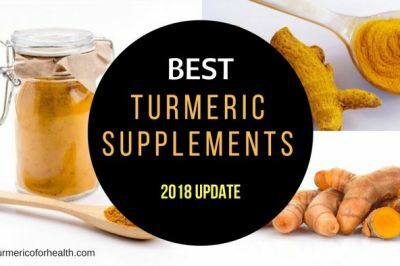 Turmeric has proven potential against heavy metal poisoning and one can look forward to its therapeutic role in mercury poisoning, though undoubtedly more research needs to be directed in this area. 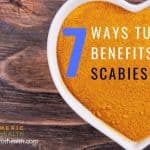 I have severe candida, which could be from poisoning and parasites. Turmeric has helped. 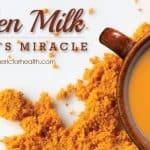 I have been taking 1/4 tablespoon a day (golden milk). At first I had a surge of energy (I am very tired all of the time). Now I am very tired, but the candida is better. Recently I got a boil, ran a fever, and slept a lot. I was having problems being awake from 1-3 AM (I believe due to liver issues). That has gone away, but I am so tired. I am wondering if it is moving poisons in my system and that is why the weakness. The boil is better now, and I had some runs, and my energy is slightly improved. Any theories? Thanks! Hi. Not really sure why the fatigue persists, but turmeric should help with that as well. You could consider increasing the dosage. This statement early in your article contradicts your final statement in this section ” In the end.. 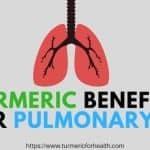 In our email exchange, Dr. Bharat agreed with the philosophy that in case of most disorders taking good quality turmeric powder is fine. 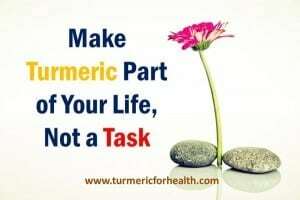 Also he stressed that one should make turmeric as part of life, this will prevent body from any future diseases.